For a university research project we need more computational power than a normal ARM Cortex-M4 running up to 300 MHz can offer. Going up to an Embedded Linux system running at 1-2 GHz would solve that, but usually realtime behaviour is in question, plus the Linux system would be very much an overkill for the targeted application. 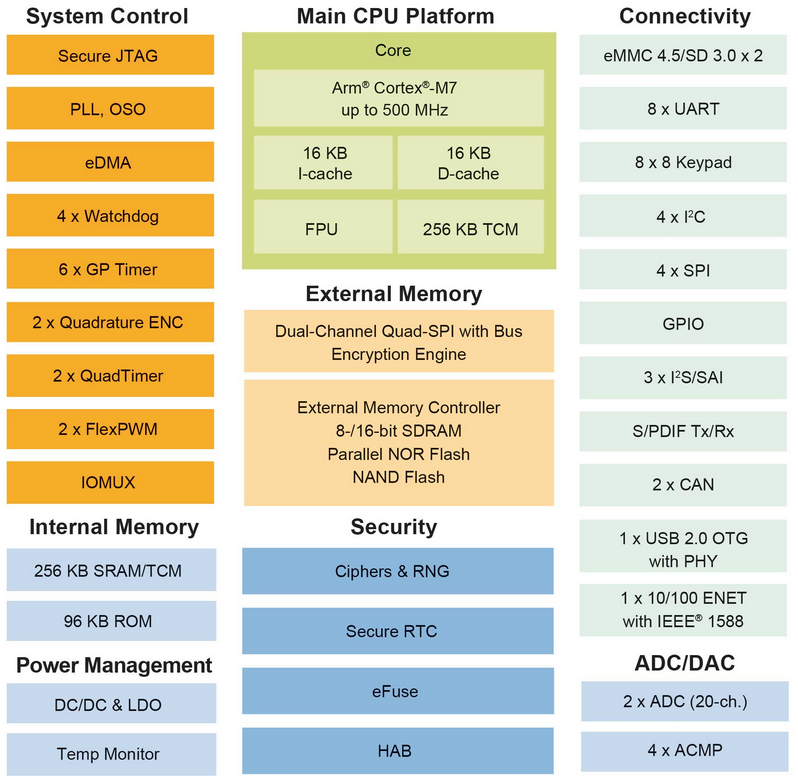 There is a new class of microcontroller with ARM Cortex-M7 running in the 500-600 MHz range which could give me what I need. 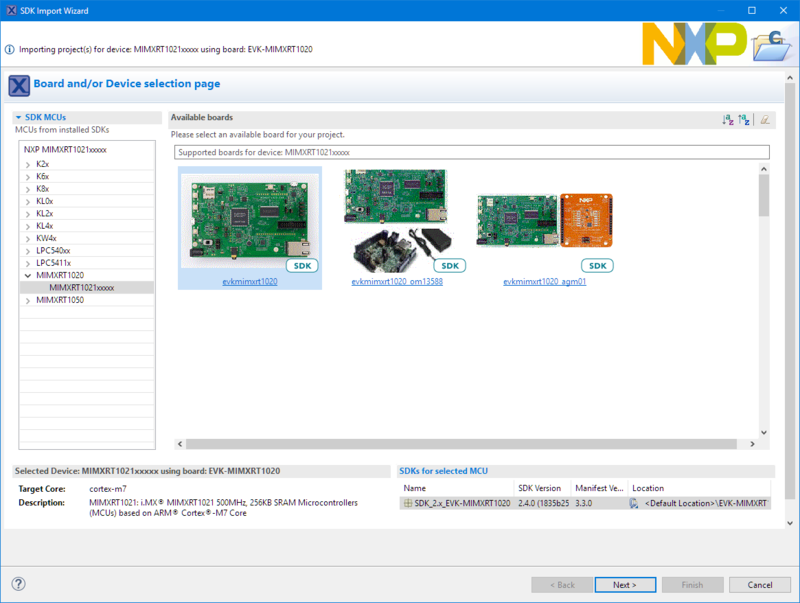 That’s why I looked at the NXP i.MX RT1052 (see “MCUXpresso IDE V10.1.0 with i.MX RT1052 Crossover Processor“). 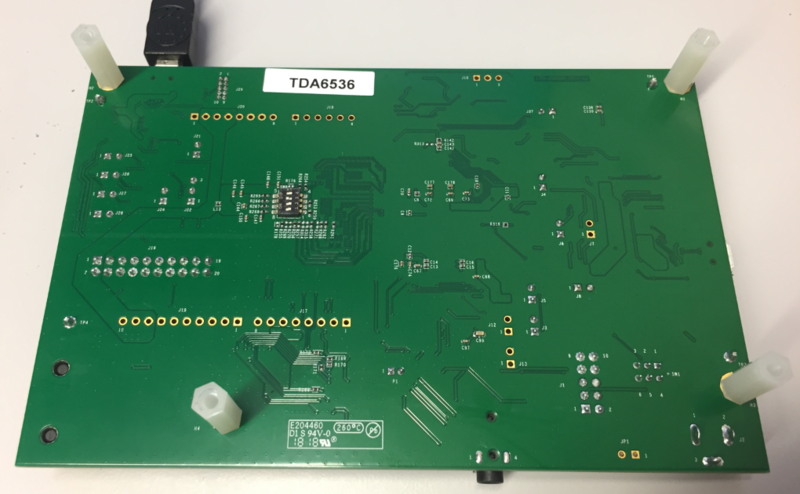 The RT1050 would petty much fit our needs, but the problem is the package (BGA) which is a challenge for small volume custom boards. 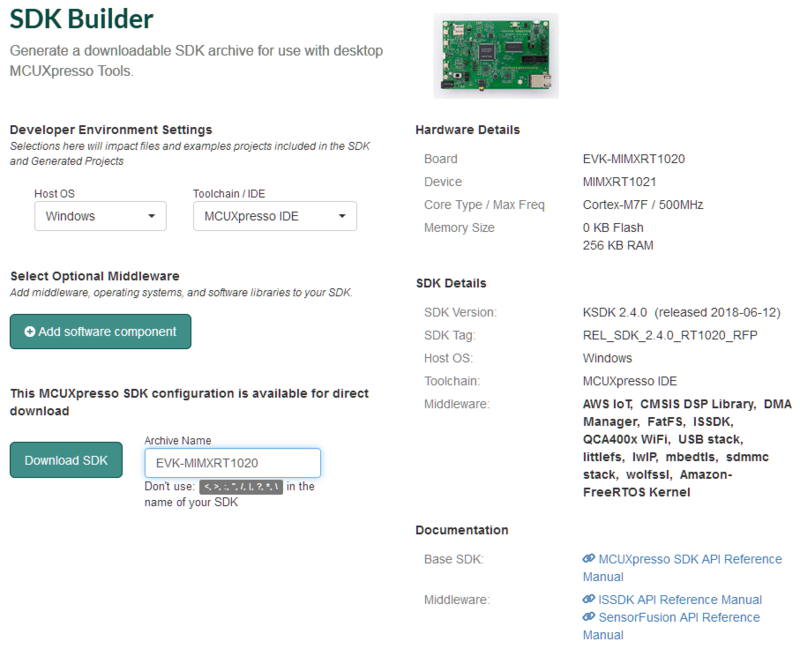 Embedded Artists does have a small OEM board, but why can such a thing not be available like the Raspberry Pi Compute Module? So looking into ways how to create our own board and modules, and here again the LQFP package is easier to handle. 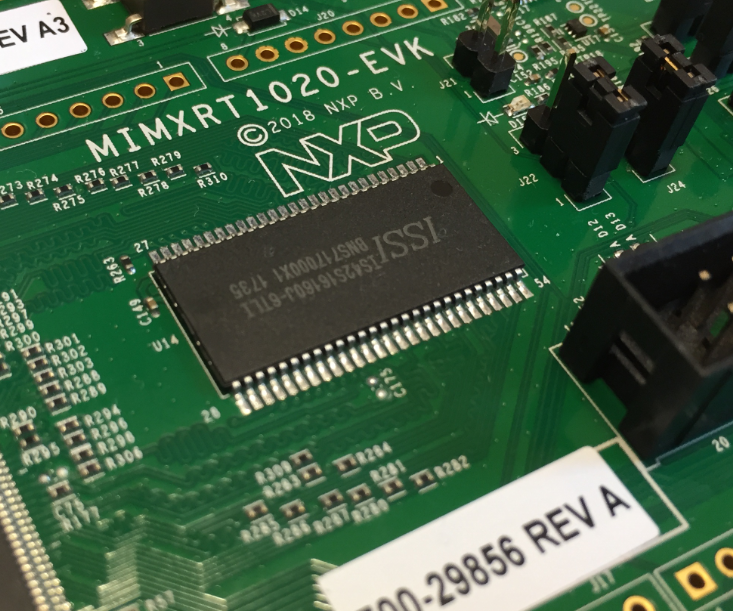 That’s why the i.MX RT1020 EVK board comes into play, as it features an LQFP package :-). The RT1052 is still very interesting, and maybe there will be either a good module or an LQFP package available. It runs up to 500 MHz (the RT1050 up to 600 MHz) with no dedicated LCD or camera hardware support. As the RT1050, the device is ‘flash-less’, but has SRAM on-chip (256 KByte vs. 512 KByte on the RT1050). All the other RAM and FLASH is external to the MCU. I ordered my board from Mouser.ch. It looks very similar to the i.MX RT1050 EVK. The boot selection switch is on the bottom side of the board: that makes it hard to change it if the board is placed in an enclosure. 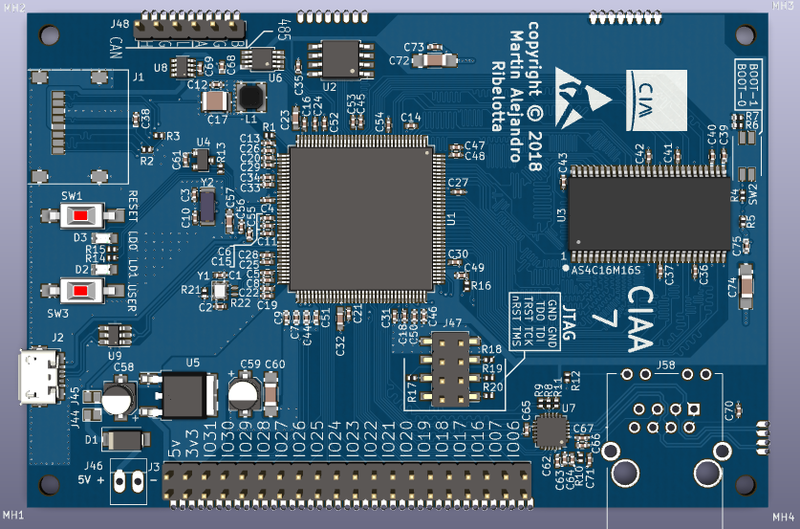 On the board it has the i.MX RT1021 (144 pin LQFP package) ARM Cortex-M7 running at maximum 500 MHz. So unlike for the i.MX RT1050, I did not have to update the debug firmware. The placement of the debug header (J16) conflicts with using Arduino shields and an external debug probe. So if using any Arduino shields, I have to use the onboard OpenSDA debug probe. The i.MX RT1020 is mostly interesting for me because of its LQFP package which makes it easier to create custom boards. Compared to the i.MX RT1050 (see “i.MX RT1050 EVK vs. EVKB“) the board worked out-of-the box and works nicely with MCUXpresso IDE and FreeRTOS. I have to see if I can add the missing accelerometer/magnetometer, so I have to order one first. 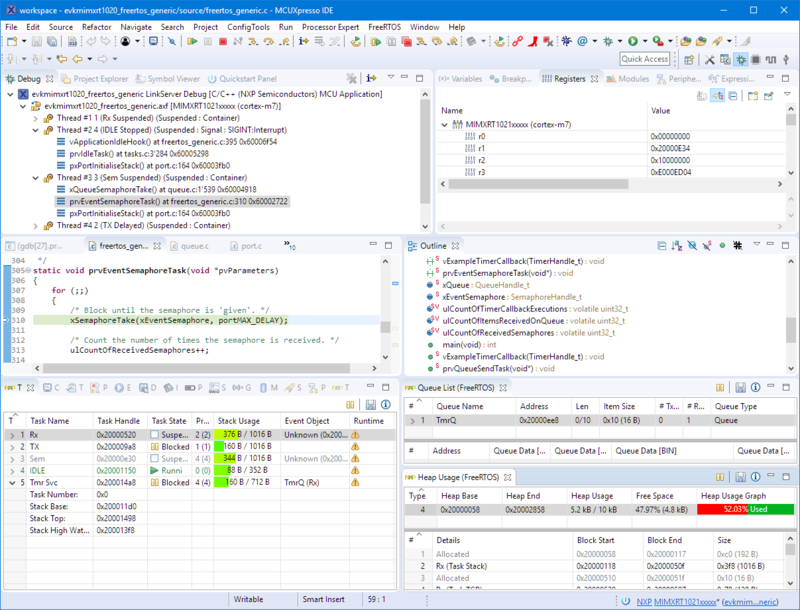 This entry was posted in ARM, Boards, Cortex, CPU's, Debugging, Eclipse, Embedded, i.Mx, MCUXpresso, MCUXpresso IDE, MCUXpresso SDK, MIMXRT1020-EVK, NXP and tagged ARM, Debugging, Eclipse, i.Mx, MCUXpresso IDE, NXP, OpenSDA, P&E, RT1020, RT1021, Segger, technology by Erich Styger. Bookmark the permalink. You might be interested https://github.com/martinribelotta/imxrt1020-module/tree/r-small. thanks for that link! That’s indeed interesting for me. Hi Erich, the board is in design phase and preproduction stage. Is expected to be prototyping in next months and start a kickstarter campaing for production in end of this year. that’s great! If time permits, I see if I can produce for myself a board too from your files on GitHub. Very interesting, but currently the LQFP144 is not available, only the LQFP100. 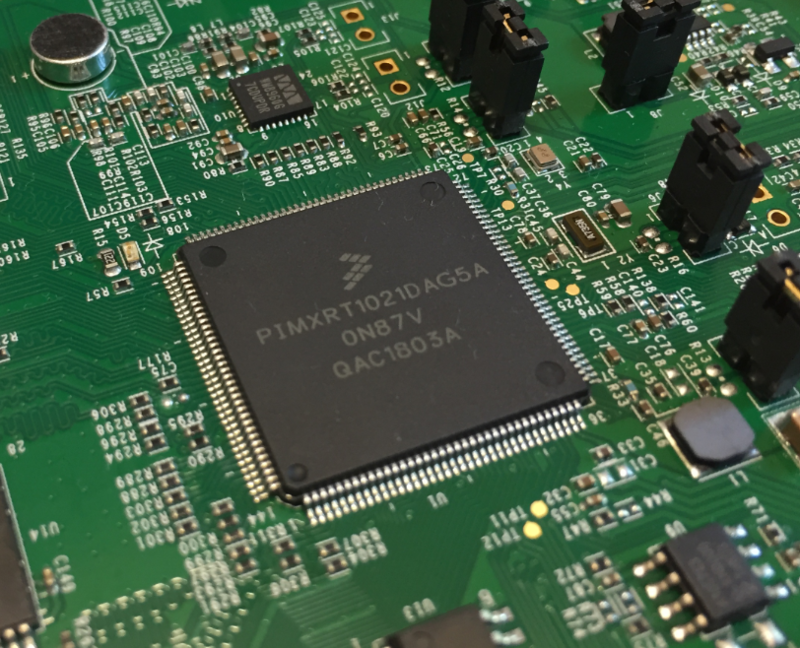 According to NXP, LQFP144 will be available later this year. When I checked yesterday Mouser, they had both parts listed and available? What is your Mouser web link to RT1020 LQFP144? I have checked again now and there is still no product in stock to buy it. 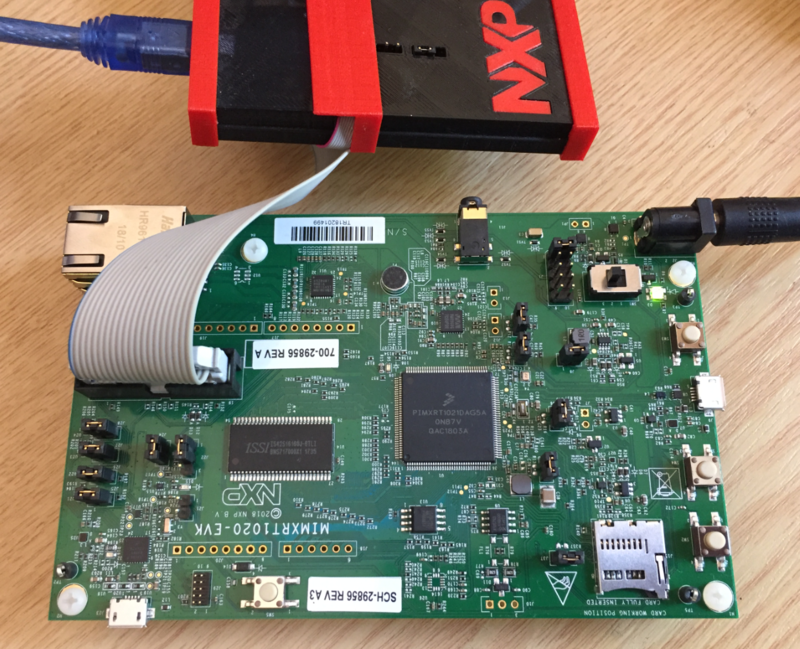 I asked NXP in the official forum and they replied that it will be available at the end of the current year. Sorry, my mistake. I was checking the LQFP100 package. I don’t see the LQFP144 on Mouser. The LQFP144 is planed for end of october. The full availability of both packages is expected to next year foundry run. To program and do Debug with this board, is it essential JTAG, or can it also be done by SWD? The SWD pins are a subset of the JTAG pins. I opened the design with Kicad, and it seems that the tracks of the microcontroller are 5mil thick. The problem is that most manufacturers accept a minimum of 6mil, and if you ask for a thickness or separation between tracks, lower, the cost of PCBs is significantly increased. Is it essential in your design, that the tracks are 5 mil thick (0.127mm)? I suggest you put this into a GitHub (https://github.com/martinribelotta/imxrt1020-module/issues) ticket? Maybe not for the prototype but is interesting to reduce the final cost of production. Today I received my Jlink OB, to try to Program/Debug the RT1020 microcontroller directly, without using OpenSDA/Daplink that installs the evaluation board. I have removed the jumpers that connect SWDIO and SDCLK ​​to OpenSDA (J27–> SWDIO, J28–> SWCLK ), and I have connected those signals and GND to the Jlink OB. MCUXpresso recognizes the Jlink, but fails to connect to the microcontroller. There are three more jumpers in the evaluation board (J24, J25 and J26), two are for a UART and one for the RST signal. If I remove these jumpers, and use OpenSDA-DAP Link via USB or JTAG work well, it seems that the UART is not useful to program and debug, I do not know what is the utility of this serial port, but it is not essential for debugging or program. I also tried to connect my Jlink V9 by SWD directly to the RT1020 and it also fails. I do not understand why I can not connect directly to the RT1020 microcontroller by SWD using a Jlink, when the OpeSDA (based on Kinetis MK20) on the evaluation board is also connected via SWD to the microcontroller. It seems that OpenSDA sends some special commands by SWD to the microcontroller, but if it connects directly with Jlink it does not do it, or so it seems. I need to be able to program and do Debug, using SWD directly, without OpenSDA as an intermediary, to make my own board. Use that J16 connector for debug as shown in my pictures. You don’t have to disconnect the OpenSDA (altough it might be a good idea). The openSDA does not send anything special to the target: it is the GDB debugger in MCUXpresso which does this all. And that UART is only for a USB CDC connection to the host. So yes, you can connect directly to the RT1020 as I did with the LPC-Link2/J-Link/P&E in this article. But J16 is the JTAG connector to work with OpenSDA/DAP-Link. I want to connect directly to the microntroller, without the intermediary Kinetis MK20. The jumpers on the evaluation board, J24 to J28, seem to be there to disconnect OpenSDA, and be able to connect directly to the microcontroller (UART, Reset, SWDIO and SWCLK). My custom board will not include the Kinetis MK20 with OpenSDA, so I look for a solution to program and debug with Jlink or Multilink by SWD. I’ve done a check right now and you’re right. I have connected Jlink to JTAG J16, I have removed all jumpers J24 to J28, and it works, I can program and debug. 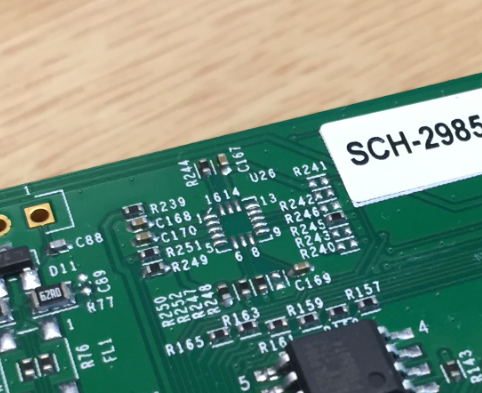 I have reviewed the evaluation board schematic several times, and I do not see how it connects directly from JTAG to RT1020, it seems that all the JTAG lines go to the Kinetis MK20 instead of the RT1020, so I thought that the MK20 was acting intermediary in all cases. How many pins does this JTAG connection need to program / debug the RT1020? I just want the essential, so I thought I would use SWD with only 2 or 3 pins. 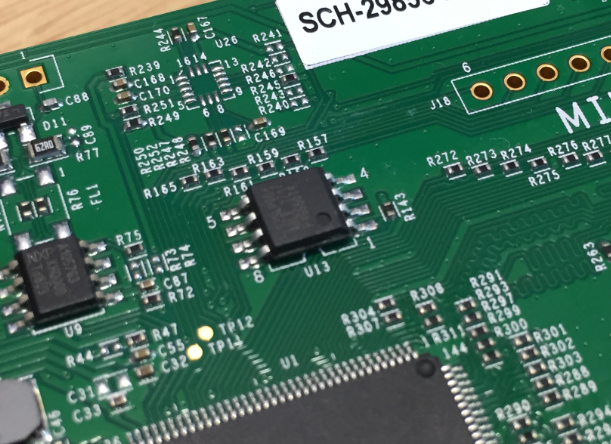 I will have to re-check the scheme of the evaluation board, to detect where the lines of the JTAG J16 connector are connected to the RT1020, regardless of the Kinetis MK20. 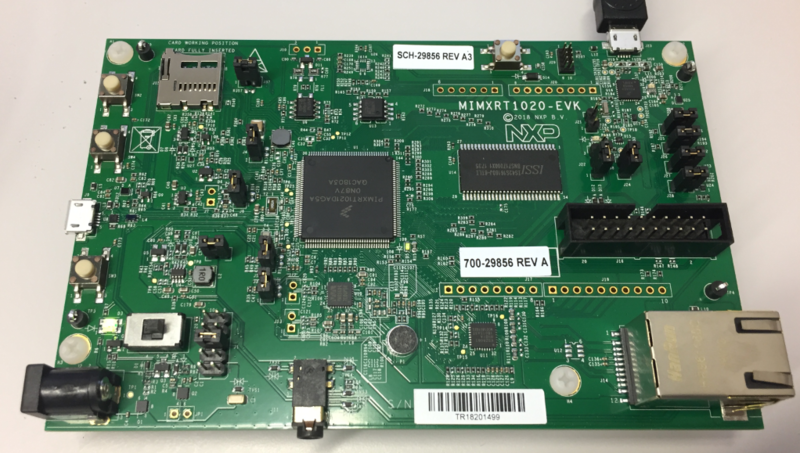 Something also important, as the representatives of NXP informed me in the official forum, the Peripheral Tools of the SDK for RT1020 and RT1050 in MCUXpresso, will be available in Q3 2018. Right now the SDK only supports the assistants for Pins and Clock, the assistant for the Peripherals does not work yet. For me it is essential, I can start from one of the multiple examples of source code that brings the SDK, but to make a new project from scratch, or to add and configure a new peripheral to the project, it is essential to have the wizard to configure peripherals or it can be quite complicated. Are there any schematics of the board yet or even details of which pads are brought out on the Arduino headers? I was wondering what signals are available via the switch mux.